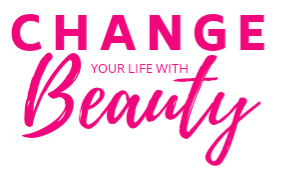 Here at Change Your Life with Beauty, we love celebrating Girl Bosses who strive to create their paths when pursuing their dreams. We had the pleasure of interviewing Girl Boss blogger Farrah Estrella from Estrella Fashion Report who has taken the Tampa Bay blogger scene by storm. 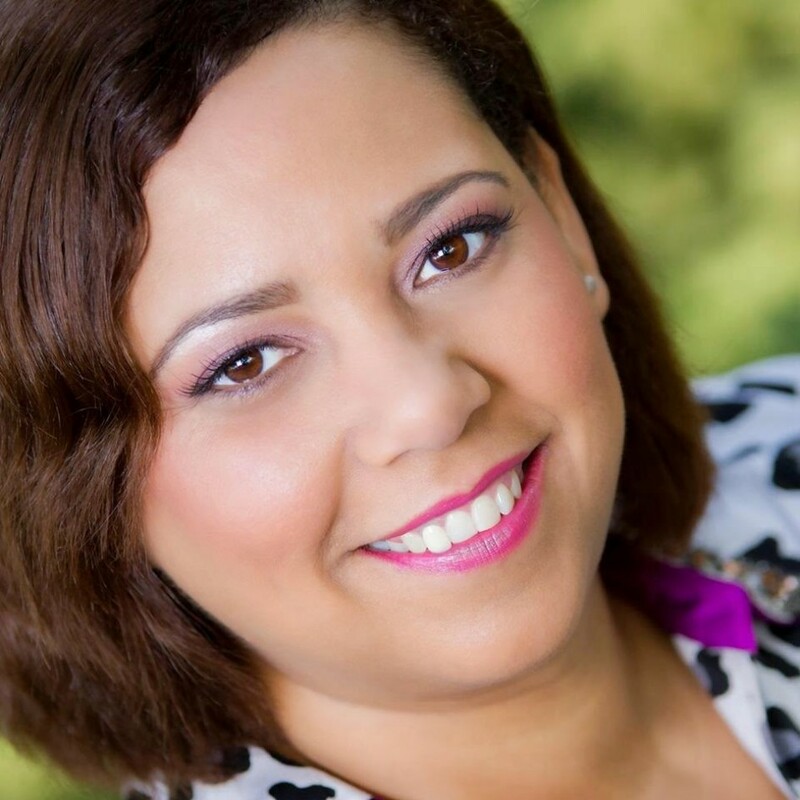 She has worked with major name brands such as Lane Bryant, has made appearances in fashion segments for CNN Latino Tampa, and even hosts the Estrella Fashion Report Blogger conference that educates and empowers local bloggers. Farrah is a busy woman but utilizes her free time dabbling into other hobbies such as designing jewelry and photography. My Name is Farrah Estrella, I am the editor of the Estrella Fashion Report, a fashion news and lifestyle blog I created in 2012. My blog just turned 4 this month. How did you first get into blogging and what inspired you? I love fashion!! And blogging seem to be a normal transition for me after retiring from modeling. How did you achieve your personal blogging style? I feel like it is still work in process, the main thing is to be authentic, to be yourself. People can tell if you are faking it. They will follow you because of who you are and not some mystical person you created on the internet. Remember that you will meet them someday. What is your greatest blog accomplishment? Turning 4, I still can’t believe that I have been doing what I love for 4 years now. There is so much more to accomplished and so much more to do. Places to go and people to see..lol..The best is yet to come!!. What are some of your goals for you blog? To reach the Latin community a lot more and hopefully become a full time blogger soon. Take your time, do your research. There are so many blogs out there. Find your voice and use it. Make a difference and above all be yourself and enjoy the process, it takes time and patience. We love all that Farrah does and we look forward to seeing all she accomplishes!